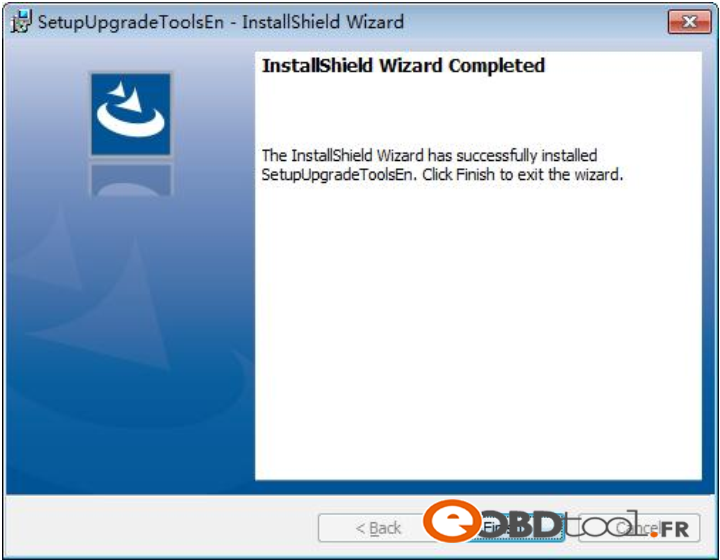 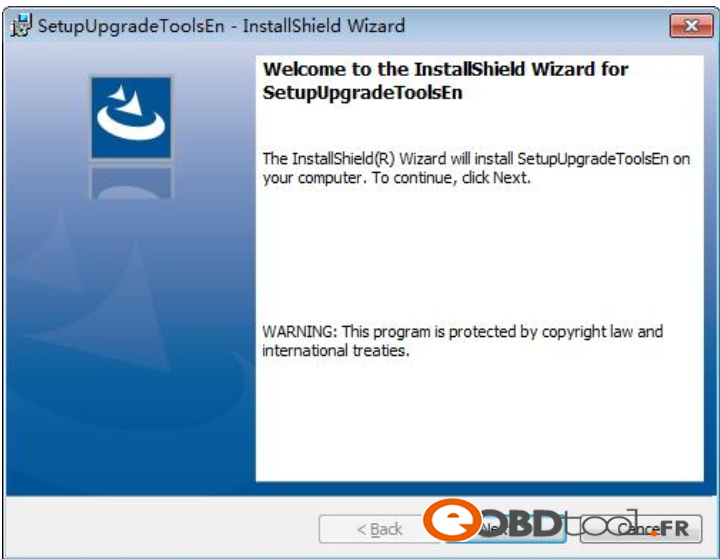 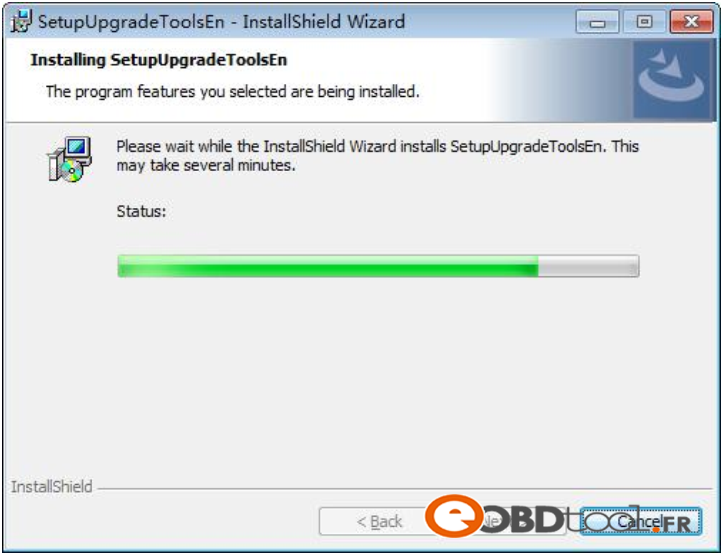 How to update software for OBDSTAR H Series Device ? 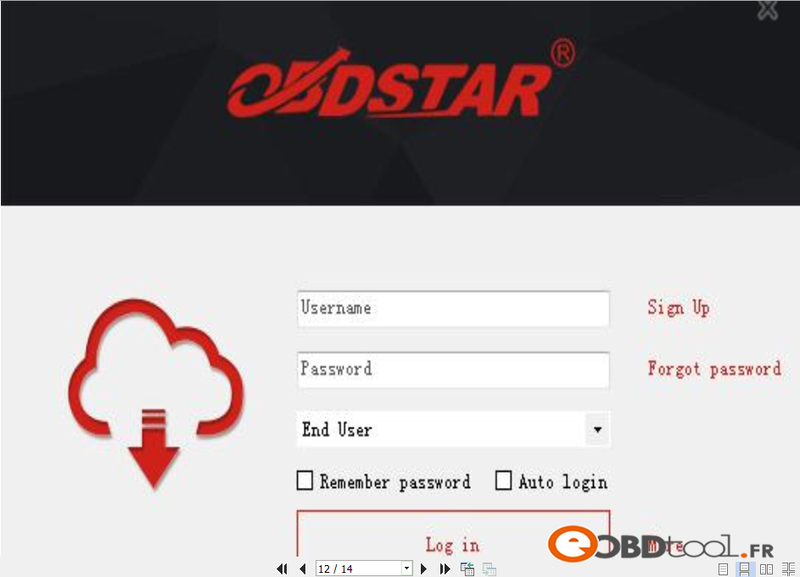 Login our website:http://en.obdstar.com and click “One Key Upgrade”. 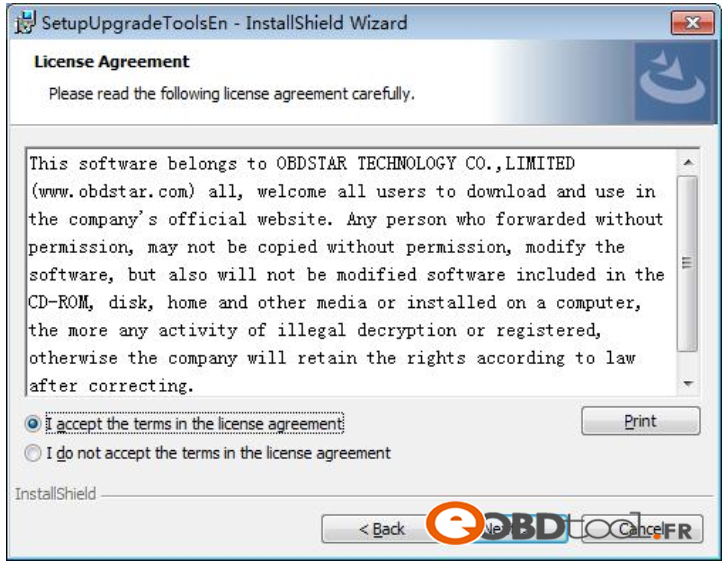 This entry was posted in OBDSTAR and tagged obdstar h series, obdstar h110, obdstar h110 scanner on January 4, 2018 by sales.